Polystone M (PE-UHMW) was developed to optimize specific properties. 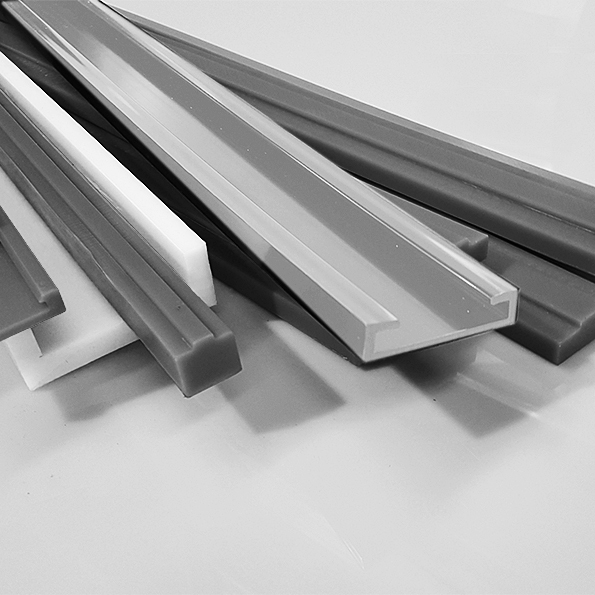 Polystone M-Slide closes the gap between Polystone M and PTFE. It can provide the solution to a range of technical demands.